Hot Deal – Rokinon 16mm f/2.0 ED AS UMC CS Lens for $299 ! 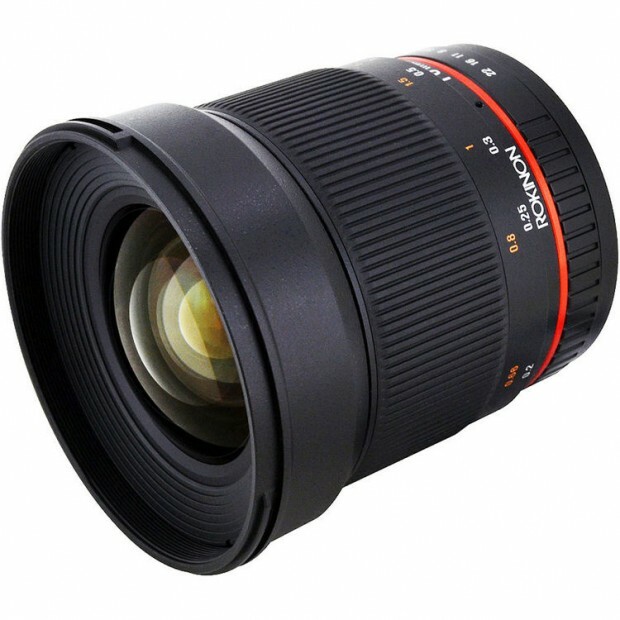 ">Hot Deal – Rokinon 16mm f/2.0 ED AS UMC CS Lens for $299 ! eBay Hot Deals: 7D Mark II for $1,482, 6D for $1,149, T5i w/ 18-55 for $499 ! ">eBay Hot Deals: 7D Mark II for $1,482, 6D for $1,149, T5i w/ 18-55 for $499 ! Today, eBay has some great deals on Canon EOS DSLR cameras, note, these are all import models, you will get warranty from sellers. Up to $1,000 Off Canon DSLR & Lens Mail-in Rebate Expires on March 28th ! ">Up to $1,000 Off Canon DSLR & Lens Mail-in Rebate Expires on March 28th ! Canon’s instant rebate and mail-in rebate on Canon EOS DSLR cameras and EF lenses will be expired on March 28th, 2015. And will not be extended. 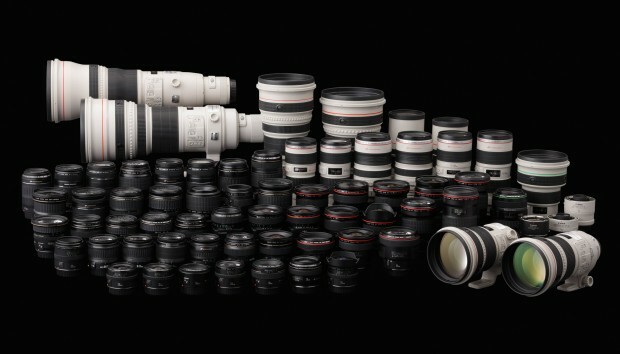 So this is last chance to get huge rebates on Canon cameras and lenses. Live Again: 5D Mark III Body Import for $1,999, w/ Pro-100 Printer for $2,249 ! ">Live Again: 5D Mark III Body Import for $1,999, w/ Pro-100 Printer for $2,249 ! 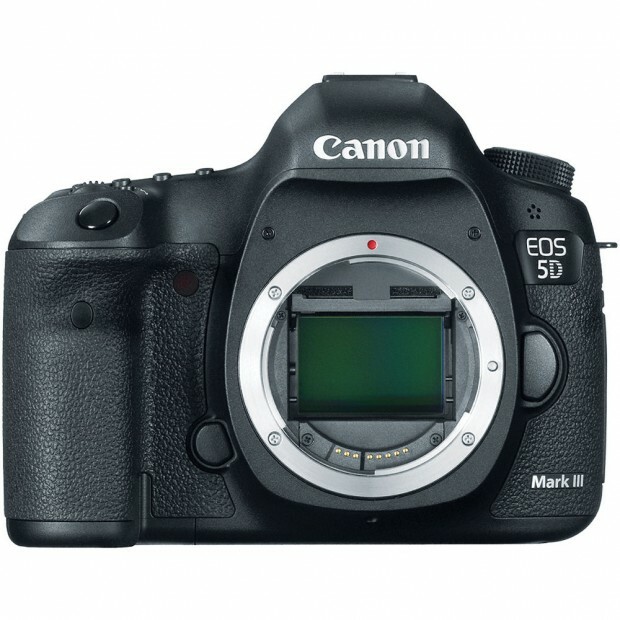 The hot deals for Canon EOS 5D Mark III now live again. 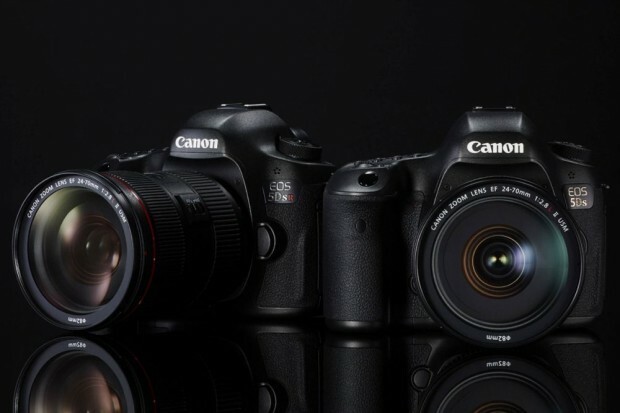 Canon EOS 5Ds & 5Ds R now Available for Pre-order Online ! ">Canon EOS 5Ds & 5Ds R now Available for Pre-order Online ! Canon’s new 50.6MP full frame DSLR camera Canon EOS 5Ds and EOS 5Ds R now finally available for pre-order online today. It will be released at the end of June, 2015. The US price for Canon EOS 5D s body is $3,699.00, Canon EOS 5Ds R body is $3,899.00. Hot Deal – Canon 70D w/ 18-135mm Lens for $949 ! 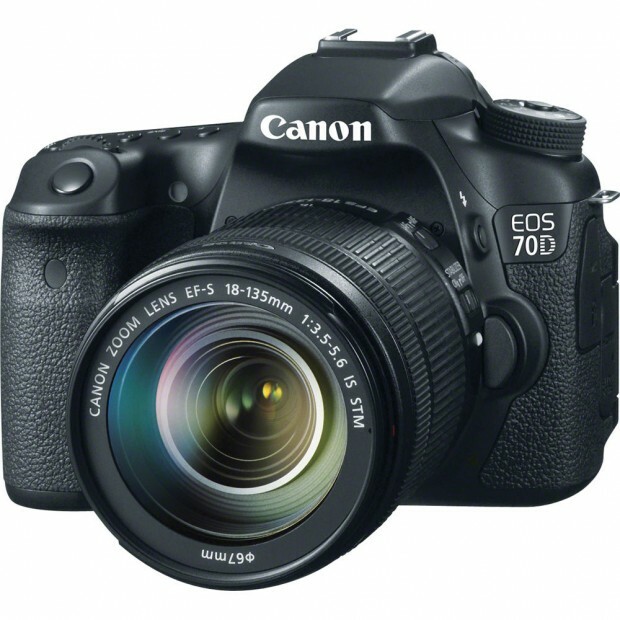 ">Hot Deal – Canon 70D w/ 18-135mm Lens for $949 ! eBay.com top rated seller BigValueInc has a hot deal on Canon EOS 70D. This is currently lowest price for Canon EOS 70D, previous low price for Canon 70D w/ 18-135mm lens kit is $999. 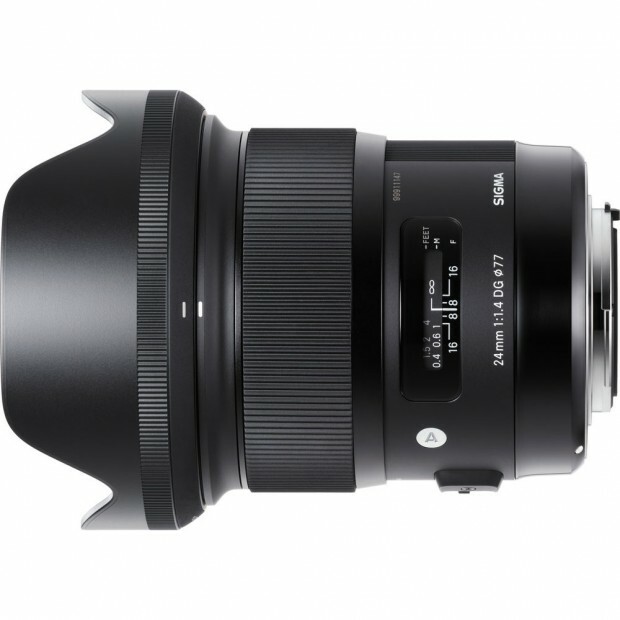 Canon USA authorized dealer Tall’s Camera via eBay has the new announced Sigma 24mm f/1.4 DG HSM Art Lens in stock. The Canon EOS 60D is a great APS-C DSLR camera released several years ago. B&H Photo Video has a great deal on Canon EOS 60D. 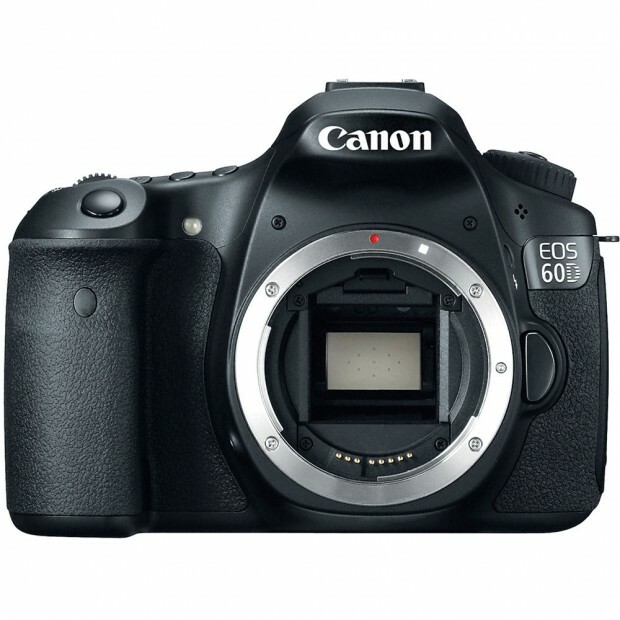 This is currently lowest price for Canon EOS 60D. Hot Deal Still Live – EF 24-105mm f/4L IS USM for $599 ! ">Hot Deal Still Live – EF 24-105mm f/4L IS USM for $599 ! 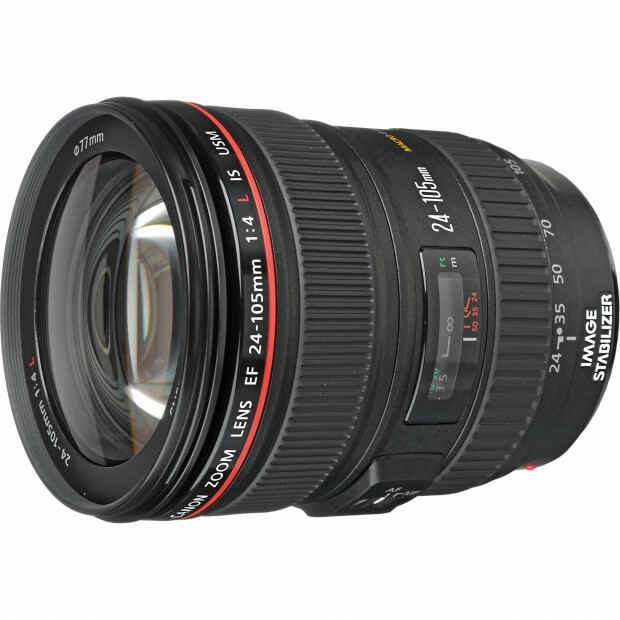 eBay.com top rated seller Get It Digital has a great deal on Canon EF 24-105mm f/4L IS USM lens. Hot Refurbished Deals: 50mm f/1.2L – $991, 50mm f/1.4 – $255, 85mm f/1.8 – $268, 70-200mm f/4L IS – $831, 35mm f/1.4L – $946 and More ! ">Hot Refurbished Deals: 50mm f/1.2L – $991, 50mm f/1.4 – $255, 85mm f/1.8 – $268, 70-200mm f/4L IS – $831, 35mm f/1.4L – $946 and More ! Canon USA Direct Store has a great refurbished sales on most refurbished Canon EF lenses. You can save 20% off on refurbished Canon Lenses.